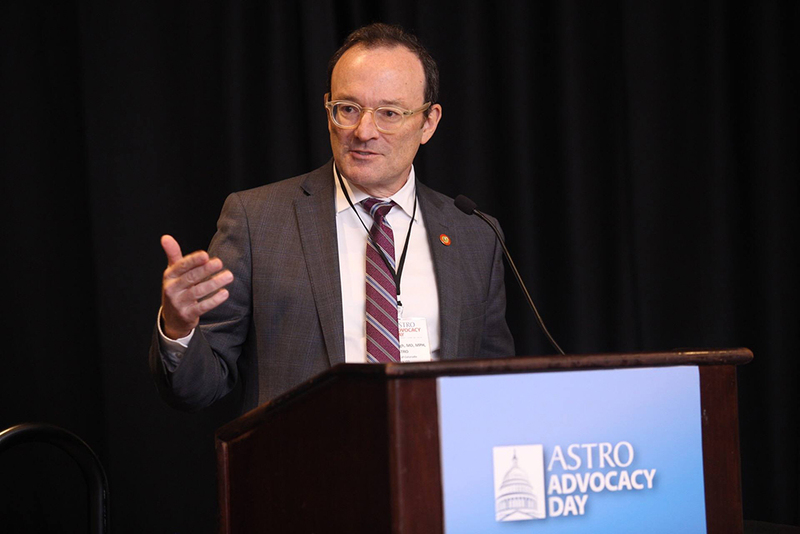 While the primary goal of this society is to improve patient care through education and training, ASTRO’s members also work toward making active strides in healthcare research and advocacy. Upon the conclusion of these meetings, the oncologists will walk away with a newfound understanding of the year’s primary legislative issues and how these will affect the world of radiology. During their time in Washington, D.C., ASTRO representatives also voiced their support for recent legislation that locked reimbursement rates for key radiation therapy services through the end of 2019. This legislation would allow additional time for ASTRO to finalize development of a successful RO-APM. “Congress must prevent any additional payment cuts to radiation therapy centers to avoid jeopardizing access to critical, life-saving services and compromising our progress toward value-based care,” said Kavanagh in regards to the proposal. Want to Attend an Upcoming ASTRO Meeting? Here’s How You Can Join!